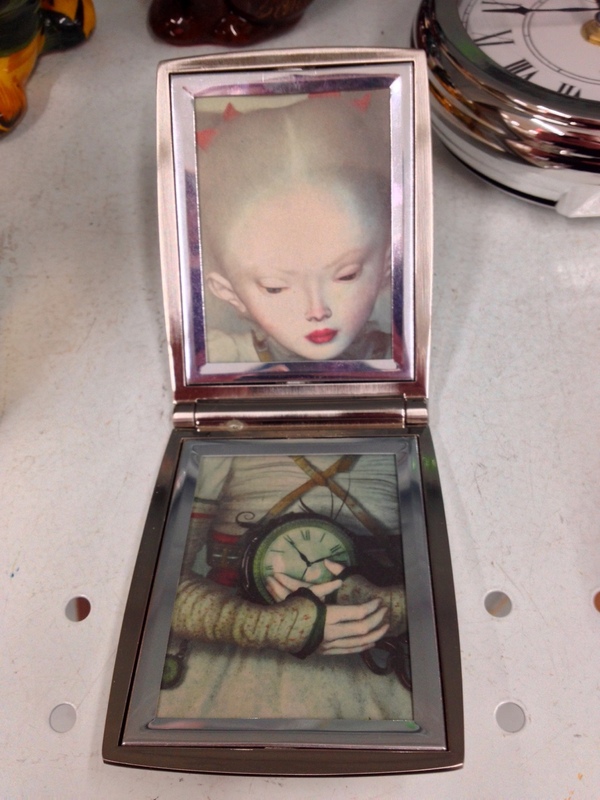 Home » Articles » Welcome Aboard- Thrift Store HORRORS! In the interest of maintaining a certain level of, shall we say, awkwardness and discomfort here at The Devil’s Lair, we are pleased to announce the addition of the archives of my now late and lamented Tumblr blog- Thrift Store HORRORS! What is Thrift Store HORRORS! anyways, you likely didn’t ask. Here’s the jist of it. I visit a thrift store, take a picture of something funny and/or disturbing, then I make fun of it. It’s lowbrow humour, but I get a kick out of it. Plus, you get to share in my joy without actually having to smell the musty basement aroma of the thrift store. Unless of course you send in a contribution, which we always appreciate. What does, you may also have not asked, any of this have to do with Satanism. Not a tremendous amount. It’s merely aesthetically challenged items, it’s fun, and I’m a Satanist.